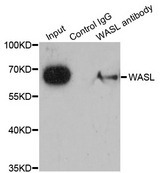 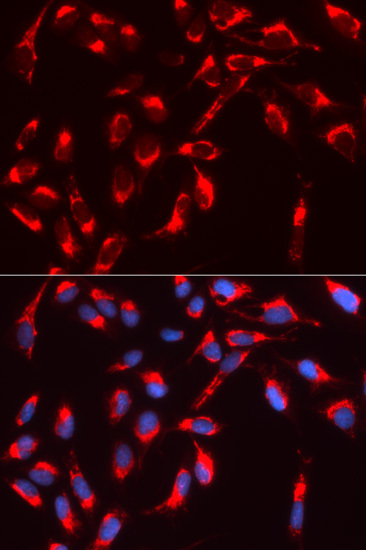 N-WASP antibody LS-C332179 is an unconjugated rabbit polyclonal antibody to N-WASP (WASL) from human, mouse and rat. Validated for IF, IHC, IP and WB. 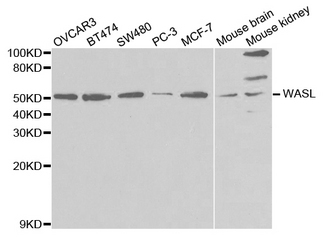 The predicted MW is 54kDa, while the observed MW by Western blot was 65kDa. 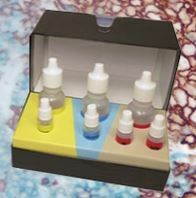 Immunoprecipitation analysis of 200ug extracts of MCF-7 cells.